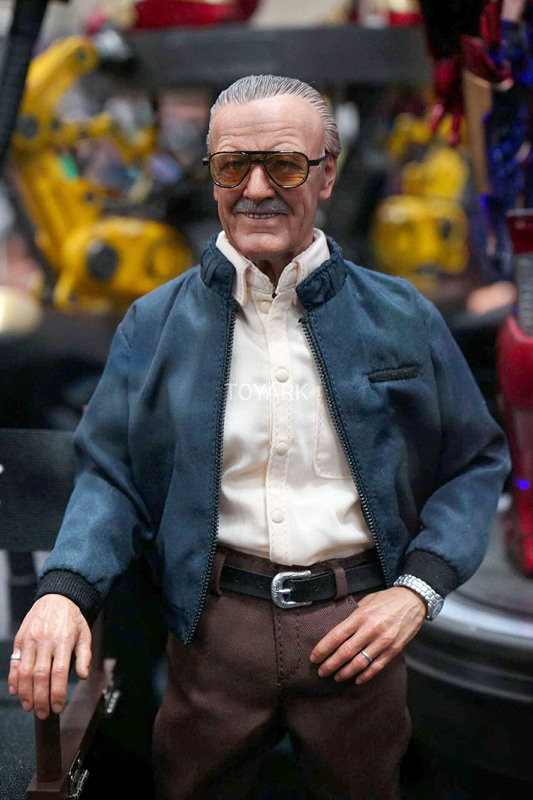 Taken during Toyark.com’s coverage of SDCC 2016 is a Hot Toys Stan Lee one-sixth scale figure and it looks amazing! You can check out the entire figure below. 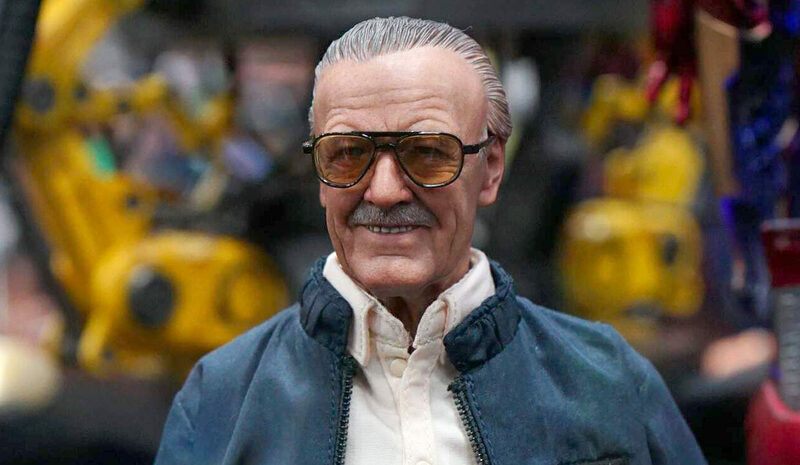 So yeah, I’ve seen several customizers doing their thing on Hot Toys products to create their own version of the legendary Marvel creator but this one really takes the cake. 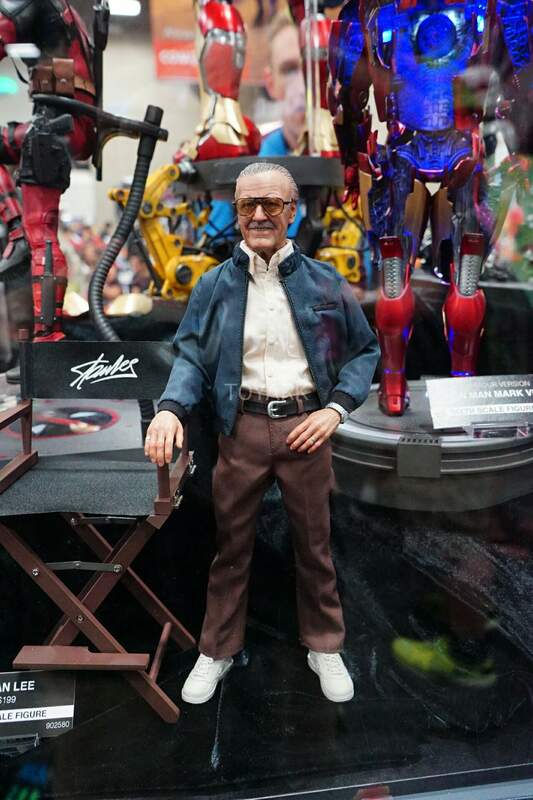 It comes along with Stan’s favorite chair and one of his many looks whenever he attends or guests in conventions. And due to his age, the man will have a limited number of appearances for conventions unlike before. Guess buying this figure will be the next best thing to having a photo taken with the man; although I’m told its a humbling experience to be with him even for a few minutes. I hope this comes at an affordable price because no Hot Toys collection is complete with the granddaddy of ’em all.